Here it is! Goal Diggers NZ first See More Vlog! 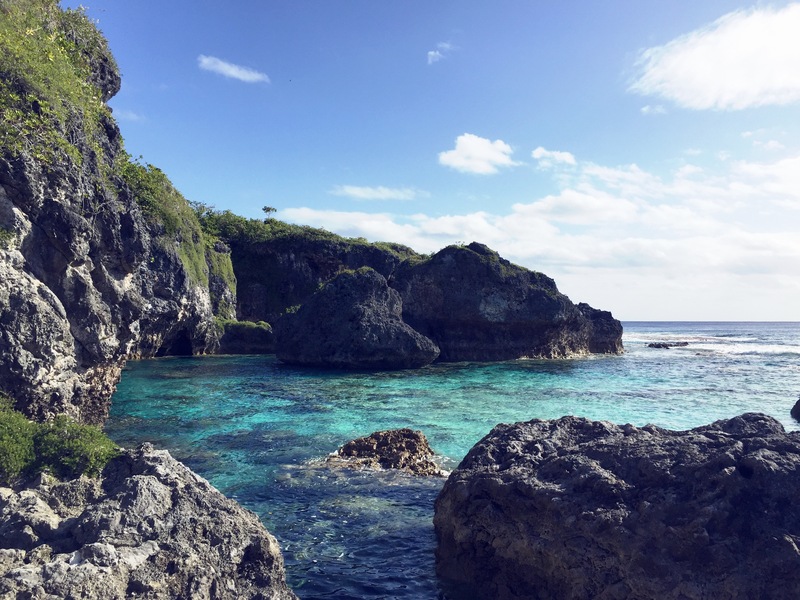 A tiny taste of Niue….. Enjoy! Whales, dolphins, exploring, sea snakes and headstand fails! See More | Niue from Bridget Natalie on Vimeo. This is one of the first places we explored! A popular snorkelling spot for beginners. The alluring cool blue waters are the main attraction, perfect for a quick swim to cool off! When we went, the marine life was slim picking, only a few fish gliding around the surface of the pools. I enjoyed the walking track through the bush to get to the Talava Arches. A rocky path littered with the most intriguing black metallic lizards that would shoot across the path in front of you. The arches were stunning. We sat for awhile here and took it all in – the waves lapping across the reef and the colourful fish swimming in the shallow pool down in front of us. My favourite spot – we went back a number of times. A deep sheltered chasm. 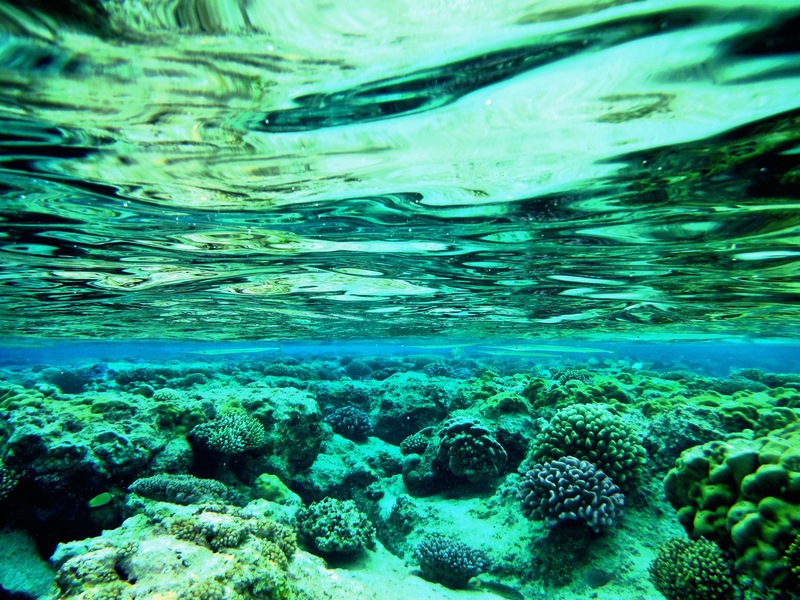 The perfect spot for snorkelling with your fins without jumping off the side of the reef. The marine life here was on point! This one took the most effort to get down too and back up! Lots of rocky steep steps and a huge ladder at the end. But breathtaking once your down there – it was like our own piece of private paradise! This was the best snorkelling spot we found on the last day! It was like being in a life size aquarium – coral the colours of the rainbow, fish galore! I wanted to stay there forever! I will be heading back there next time around for sure. Who would of thought that I would have had one of my best Japanese cuisine experiences in Niue! Kai Ika is AMAZING! One of Tokyo’s top chefs is the head of the kitchen which speaks for itself. All the seafood is fresh out of the ocean that day. We ate there a couple of times and each time I couldn’t get over what was happening to my taste buds! They had this tempura sushi, sushi coated in tempura OMG it was insane! Started and finished, Tully by Paullina Simons. Could not put it down! If you haven’t read it, go pick it up now! Go, go! It’s on the Whitcoulls Top 100 list for good reason. I still can’t believe I actually got this headstand on the second attempt. NAILED IT. As you can see in the video the first attempt didn’t go quite as smoothly! Practice makes perfect. Even if it is only 5 minutes a day, you will see a huge difference in your inversions. 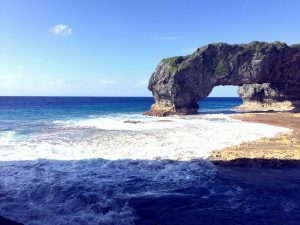 I loved how active we stayed while exploring Niue! We walked at least 10000 steps everyday (courtesy of the Fitbit) and were in the water most days too! 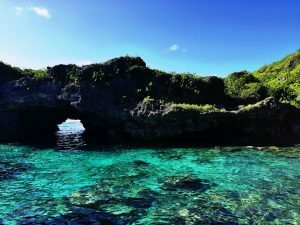 If you’re wanting a balance of relaxing and getting a sweat up, Niue is the place! 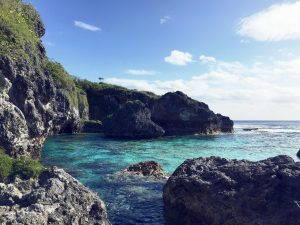 Ah these pictures are amazing and Niue sounds awesome — definitely one for the travel bucket list! Great tip with reading too, holidays are the perfect time, and definitely when I’ve done the most reading over the last year haha. Off in two days Bridgey.p! Taking time to read through this again to take notes for the next ten days. Can’t wait! Thanks for the advice ?? ?